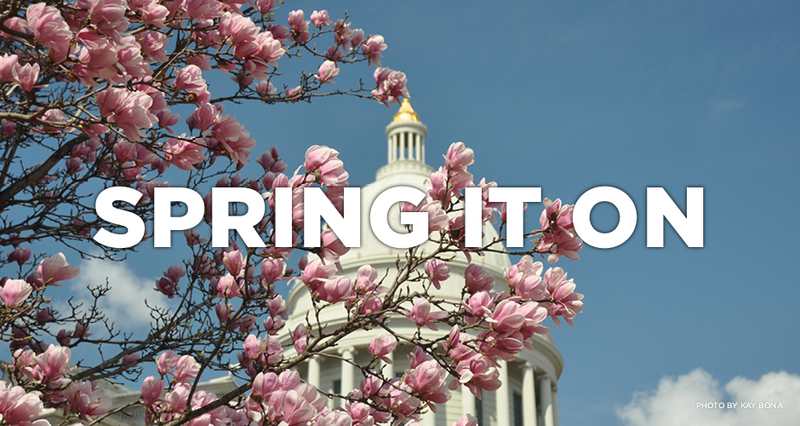 Let's see your best photos that showcase spring in Arkansas! Blooming flowers, waterfalls, animals and and anything else that showcases the beauty of this season. Show us Arkansas life in spring! You pick the people's choice. We'll pick the editors' choice. Both win a prize!